I love where I live. Especially in the summer, Michigan is a great state to live in. The Metro Detroit area is full of fun things to do and it is fairly easy to stay fit and make healthy choices here. During my pregnancy, I have made it a top priority to take great care of my health which has helped me to feel my best I have enjoyed doing lots of walking daily all around the city that I live in. My husband and I also like to go down to the Detroit Riverwalk and walk around and visit local festivals. 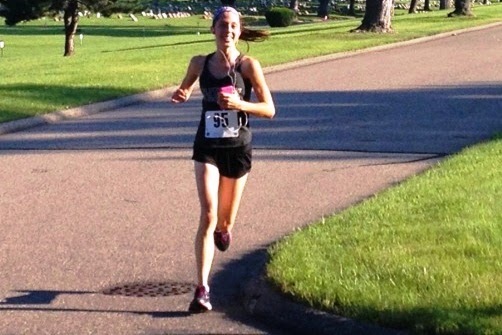 Last summer, before I was pregnant, I was really enjoying running in Detroit. I did a couple of Detroit 5k races at Mt. Olivet Cemetary and the Detroit Riverwalk. I love to be able to support my local area and enjoy the events that they have going on. Along with exercise, you know as a dietitian I am going to have to talk about how important good nutrition is. When you eat badly, you do not feel as good as you would if you made healthy decisions. I try to start my day with a healthy breakfast always. 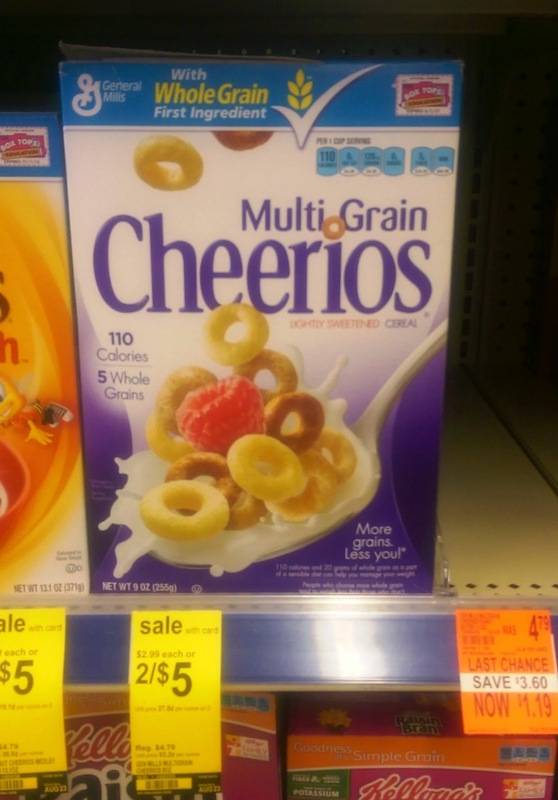 I purchased some multigrain Cheerios from Walgreens along with a gallon of skim milk. 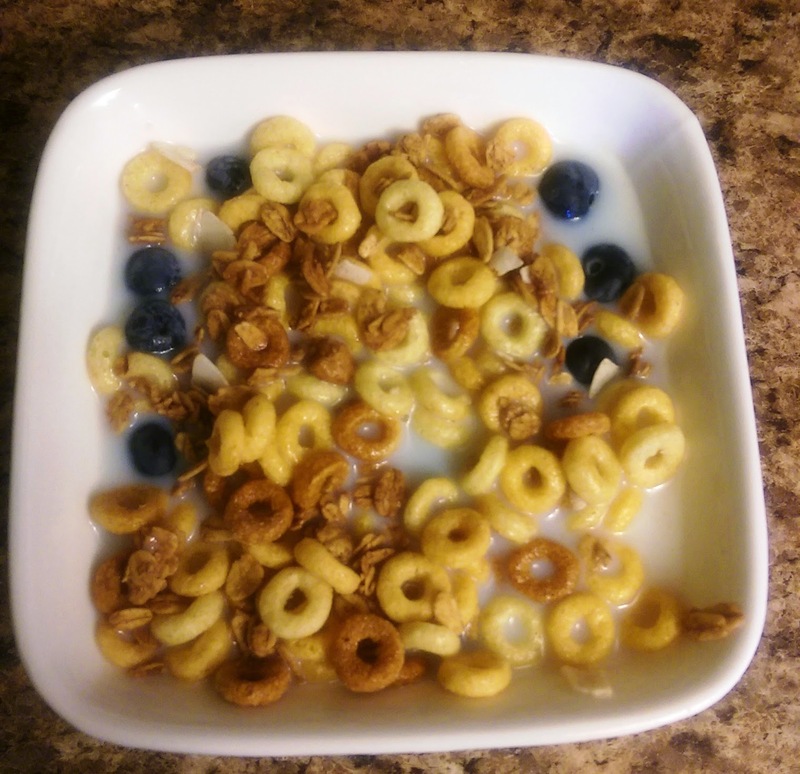 For breakfast, I had a mix of the Cheerios, my favorite granola and the freshest blueberries from a local farm in Michigan that I picked. 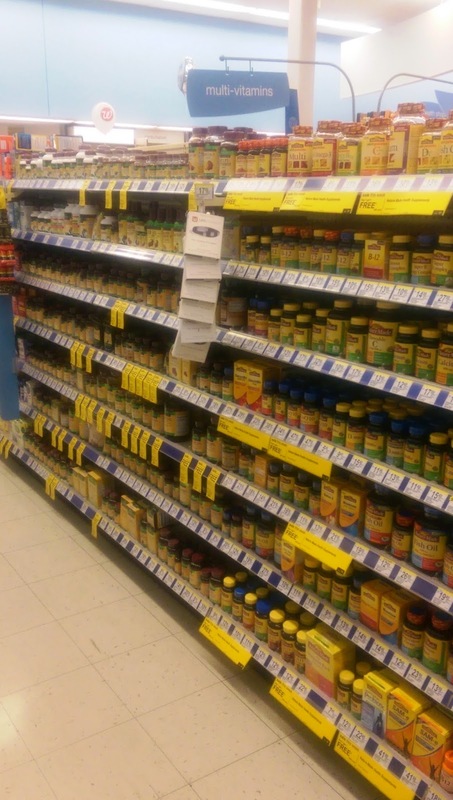 Along with healthy food, during my pregnancy, I have made sure to take my prenatal vitamins. My local Walgreens makes it easy with lots of options available and being located near my home. I have been shopping at Walgreens for most of my life and in the last couple of years, have enjoying using their Balance Rewards program to help save money. I recently learned about the Balance Rewards healthy choices program at Walgreens which rewards you for making healthy choices! It helps to keep you accountable and aims to make healthy living easier. You can set goals, track your progress and connect your technology to make it easy. You can actually earn points for making healthy choices. -250 points for your first goal set. I downloaded the Walgreens Balance Rewards app and registered for the healthy choices feature. I am able to track my workouts there. 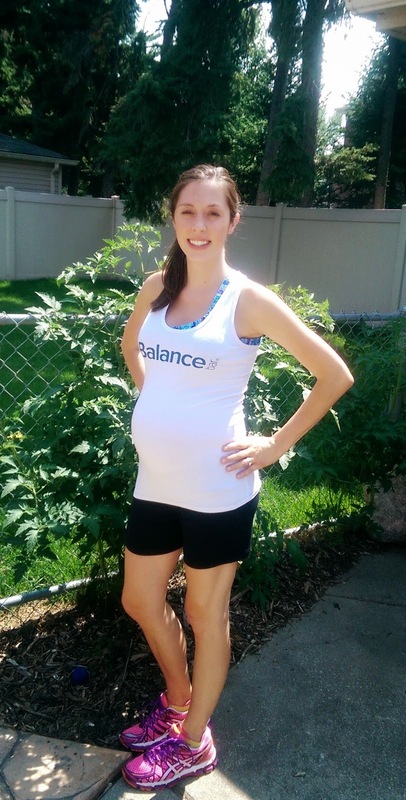 At 36 weeks pregnant, for me it is about feeling great, not burning calories. Once I have the baby, I'm sure that eventually I will want to lose some of the baby weight and this could come in handy for helping me set my goals and track my progress. My favorite part of this program is that I can earn points for the healthy choices I am already making such as exercising. Living in the Metro Detroit area is great and the combination of healthy food availability, places to exercise and the Walgreens Balance Rewards program makes it easier to stay fit and make healthy choices.